Lets face it, today’s interconnected world exposes your IT devices to potential threats each time you receive an email or browse a new website. Even “good” websites are subject to hijacks by criminals looking to load a malware payload onto an unsuspecting web user. Antivirus and malware protection software are required tools for any computer user, but even they cannot stop all threats. Have a teenager in your home? Do they play online games or look for music or the latest videos? Have a curious employee or one that shops while at work? All of these activities and more can result in unwanted software being loaded onto your home or office computers. While some software is merely annoying and can be easily removed with the built-in Windows software removal tools, many infections are more nefarious and difficult to remove. 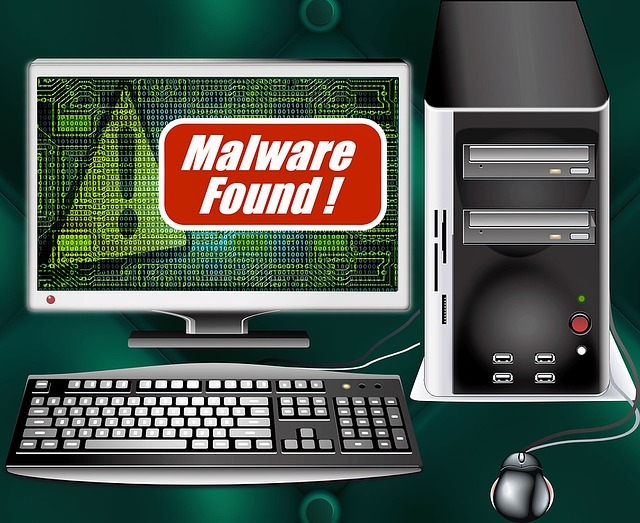 We provide flat-rate virus and malware removal services, onsite in your home or office. Our PC-Tune Up service removes malware and virus infections, updates all of your operating system files to the latest releases, updates device drivers, removes unused files and Windows Registry entries, and defragment your disk drives to increase performance. We have over 30 years of experience in installing and maintaining personal computer hardware and networking. Let us help you keep your computer systems functioning at peak efficiency. Call us today for your computer remediation needs.